Welcome to Awatapu College where NEW life changing experiences await you! Young people from all over the world are invited to attend our co-educational high school for 13-19 year old students. We would like to partner with you in your educational journey - for a study abroad experience or to gain a qualification. Learning is personalised - independant thought and cooperative learning are encouraged in a supportive environment. Our openness and flexibility create a newness and freshness to your educational experience. Relationships are formed at school and at your homestay where strangers become friends and family. 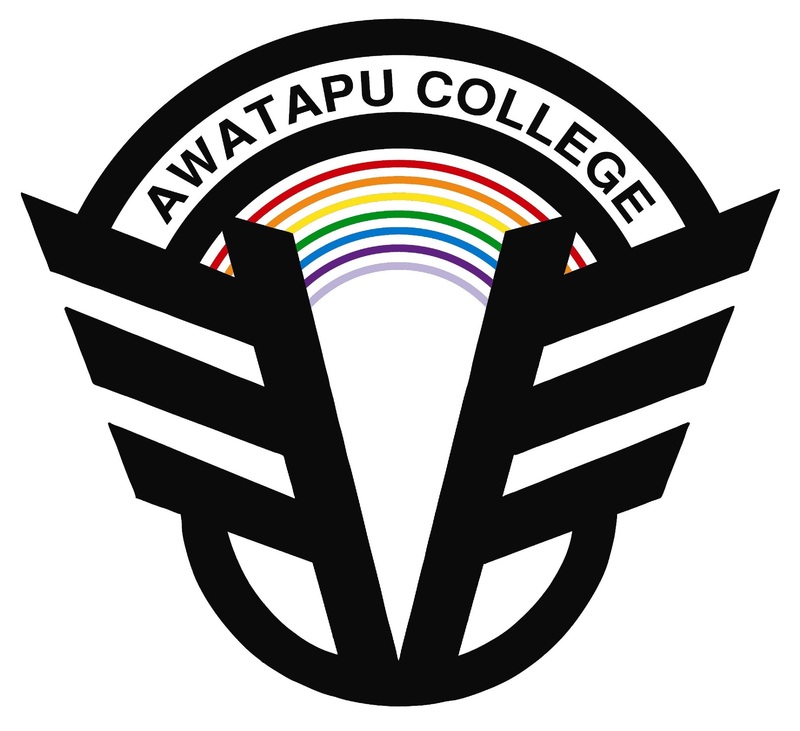 Your life changing experience begins here at Awatapu College. Welcome to 'Our World'!